KAMPALA – Uganda Police has confirmed that 10 people have died in a boat cruise accident on Lake Victoria this evening. 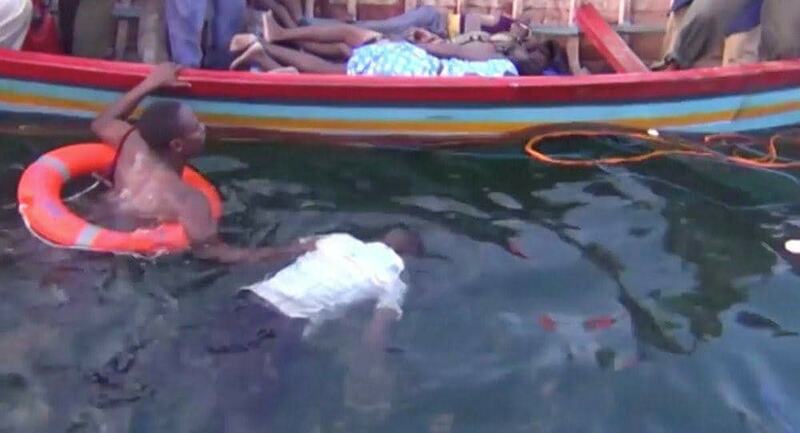 UPF( marine) is doing its best to secure lives that capsized in lake Victoria. We are here to protect live and property within Uganda. Police reports indicate that over 40 have been rescued with over 100 reported to have been on the boat as it docked off from Mukono to nearby Mutima Island. “Uganda Police force marine unit rescues over 40 people alive on Lake Victoria. Ten died. Rescue mission still on,” they said in a statement. The boat cruise featured over 100 Kampala A-List partygoers including Prince Wasajja, Chucks Last king, and among others.